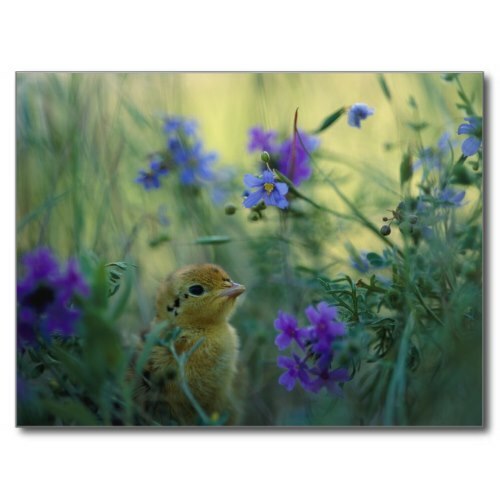 A beautiful, wonderful moment captured in time - a cute, adorable Attwater's prairie chick enjoying spring surrounded by wildflowers. A lovely National Geographic photograph taken by Joel Sartore, in Glen Rose, Texas, and featured here on a custom photo poster. You may add a frame to this photo poster, when ordering. A beautiful wildlife poster for your kids' and grandkids' room, living room, library. Great for room or home decor. 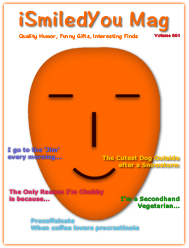 Makes a good gift to animal lovers, wildlife conservationists, animal rights activists, nature lovers, and naturalists. Helps raise children's awareness of our planet's wildlife, and their knowledge of earth's animal species.